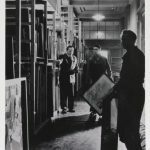 The Getty Research Institute (GRI) announced the addition of approximately 250,000 art sale records from more than 2,000 German auction catalogs dating from 1930–1945 to its free online art historical research resources. These art sale records are part of the Getty Provenance Index® databases, which currently contain close to 1.5 million records taken from source material such as archival inventories, auction catalogs, and dealer stock books. 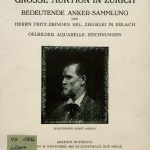 The newly digitized sales catalogs were published in Germany, Austria, Switzerland, and German-occupied territories between 1930 and 1945. They include art objects looted and sold under the cultural policy of the Nationalist Socialist regime. The catalogs—some of which include hand-written annotations about sale prices and buyers’ names—are important for establishing the history of ownership for individual objects and are also rich primary sources for historians of Western art. 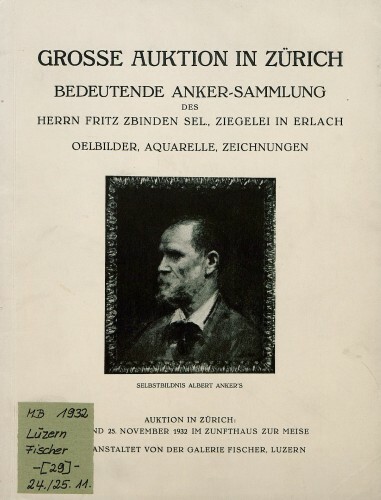 The German auction records were digitized as part of the GRI’s research project, German Sales 1930–1945: Art Works, Art Markets, and Cultural Policy which has been ongoing since January 2011. The project brings together holdings from 35 German, Swiss, and Austrian institutions, with the bulk of the catalogs drawn from the collections of the GRI’s project partners, the Kunstbibliothek of the National Museums in Berlin and University Library at Heidelberg. The Heidelberg library used a rigorous process to digitize some 150,000 pages and make them searchable using text generated via optical character recognition (OCR). This data was then incorporated into the Getty Provenance Index®, an open-access collection of databases on the history of artwork ownership from 1600 to 1900. Over the course of two years, editors at the Getty Research Institute refined and standardized the data, correcting OCR errors and incorporating information from other sources. These editors will continue to work on this material, adding records for wartime catalogs held in American libraries and transcribing handwritten annotations. This German Sales 1930-1945 research project was supported jointly by the National Endowment for the Humanities and the Deutsche Forschungsgemeinschaft (German Research Foundation) as well as by a grant from the VolkswagenStiftung (the Volkswagen Foundation). Funded by the Volkswagen Foundation, the GRI and Hamburg University are convening two interrelated workshops for emerging scholars on Markets and Power: The German Art Trade in the "Third Reich." The events will take place in Los Angeles, September 23–26, 2013 and in Hamburg, October 6–9, 2014. 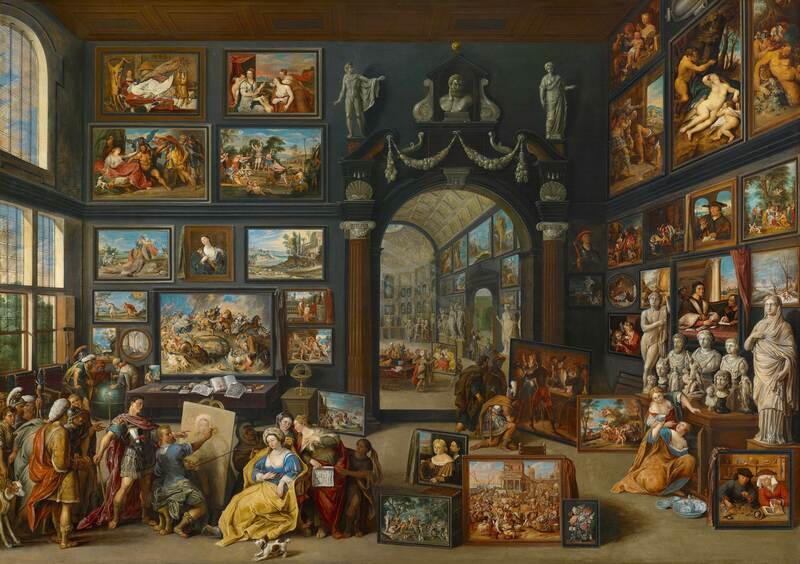 The Getty Research Institute is a leader in the field of art market and art collecting research. In addition to online sales databases, the GRI holds important art dealer archives, including collections from Goupil & Cie, Boussod, Valadon & Cie, and Duveen Brothers, many of which are also searchable online. 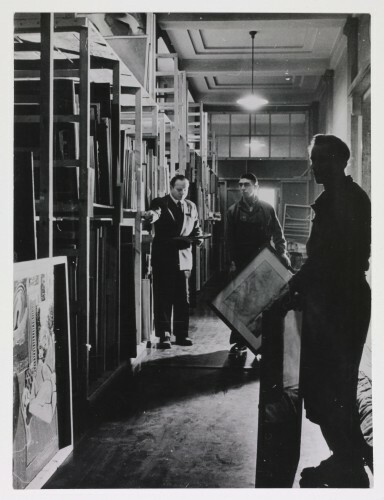 The GRI recently acquired the archives of the Knoedler Gallery in New York. More information about these and other GRI research projects can be found online at www.getty.edu/research.